Professor Musella received his medical degree from “Federico II” University - Medical School, Naples, Italy and completed General Surgery residency at the same institution. He also completed 2 Fellowships to improve his surgical expertise at Complutense University of Madrid, Spain and in the General, Digestive and Abdominal Organ Transplantation Unit at 12 de Octubre Hospital in Spain. Professor Musella is currently Associate Professor of Surgery at “Federico II” University and in the Advanced Biomedical Sciences Department of Naples Medical School, Italy. Previously he served as a University Researcher and Staff Surgeon in the Department of Experimental and Clinical Medicine, General Surgery, at the Magna Graecia University in Catanzaro, Italy. Professor Musella’s clinical and research work focuses primarily on endocrine and bariatric surgery. He has published several papers and book chapters, edited/reviewed for leading academic journals, has lectured at national and international meetings and coordinated/participated in several EU/National projects. 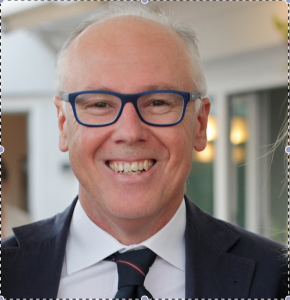 Professor Musella is a member of several Italian and international societies in general, bariatric and endocrine surgery.